It can be all too easy to create a ‘wish list’ of our preferred candidate, but sometimes we simply ask for the impossible. Or you may think you have used the right online job board, only to realise the job boards sell job advertisements — they are not in the business of filling vacancies. The laws of supply and demand are such that if you require specialist skills, it’s a safe bet that others will want them too, and that there will be a limited pool of talent available. Alternatively, you may have already heard from a suitable candidate but screened them out too early – could someone be perfect if you are prepared to invest in training them? 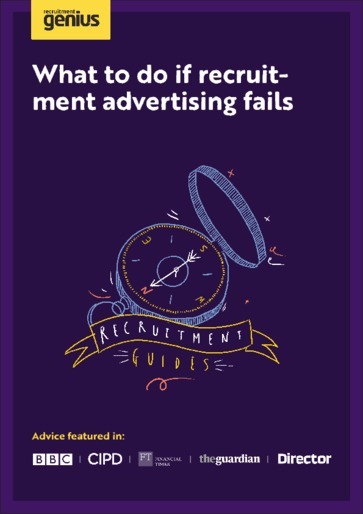 This guide helps you identify what went wrong in your recruitment process, and how to put it right.